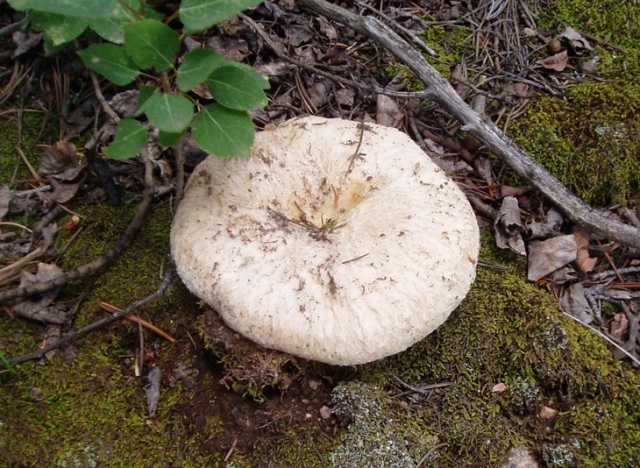 Grows on hillsides under Aspens. Also known to grow with birch. This mushroom has been eaten in Russia when prepared properly. It is said to be peppery and spicy.